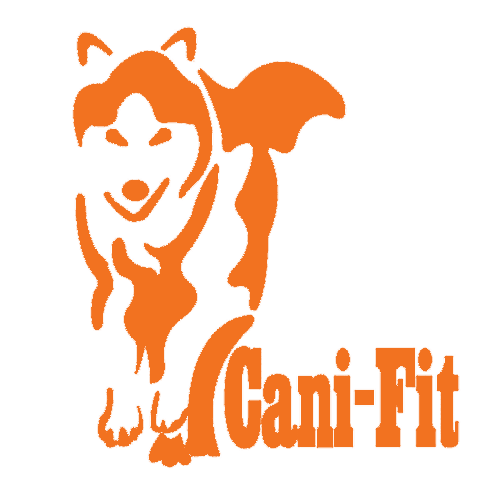 Cani-Fit - Scotland's leading dog and owner fitness training company. Canicross. Want to get into scootering but aren't sure where to start? Are you just looking for a high quality, affordable scooter that will let you hit the trails with your dog? We have just the thing for you! Cross FIX is Kickbike’s model for those who want to take to gravel and paths for training yourself or your dog, but don’t need to ride tough rocky trails. It’s lighter to kick and also more affordable than full cross models. With easy adjust Shimano brakes and reliable tires Cross FIX is one of our most care-free models. The Cross FIX comes in both black and white, and is an absolutely excellent scooter! We love scootering with our dogs-- if you've got any questions, comment or send us a message and we'll be more than happy to help! We have recently added @butternutbox to our dogs diet . I can genuinely say we have noticed fantastic improvements . Great muscle and healthy weight gains ✅ which is important for high drive sled dogs . It’s human quality meat with added veg and lentils . It’s gently cooked so not raw but contains all goodness as not processed or boiled away . I love seeing our dogs getting a variety of texture , colour , flavour and mix of different proteins in their diet . Not only from a health point of view but for them to enjoy their food and get more out of their meals . Often we don’t read what our dogs food contains , it’s worth reading your dog food label and if you can make a change for the better then what’s stopping you . The team at butternutbox are working hard to make labels more reader friendly and as honest and clear as possible , for long term benefits for dogs health in the end ! Their food ticks a lot of boxes for us , if you’d like to try it then use our discount code for a massive 75% off your first box . 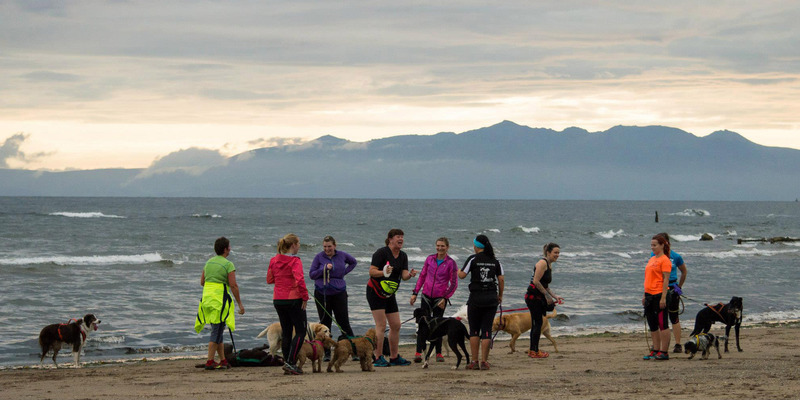 Cani-Fit is a human and dog fitness company ran by dog lovers. 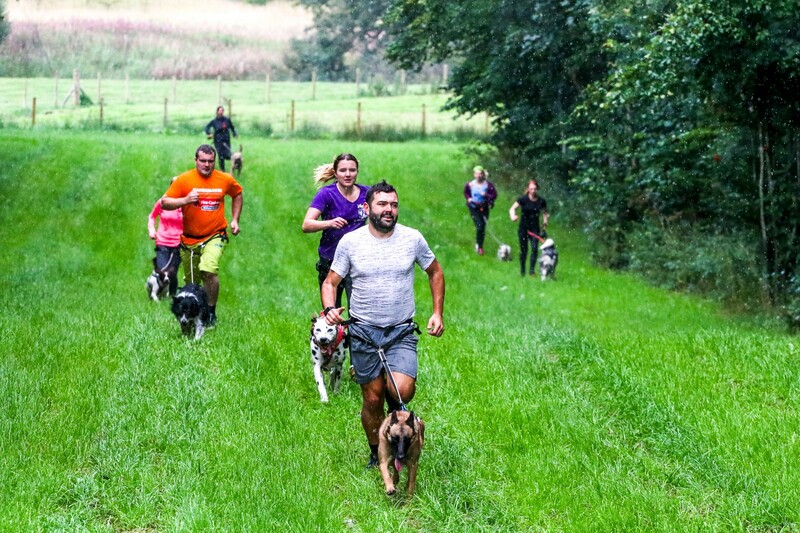 With combined 29 year experience in Sled Dog Sports, Cani-Fit have adapted sports such as Canicross, Scooter and Bikejor to teach dogs and their owners how best to work and get fit together. We're a one stop shop to provide you with training and advice on dog fitnness. We provide group training classes, 1-1 training sessions, workshops, races and events in various locations in Scotland. We’ll get you and your dog active. Shed a few pounds, improve fitness and tire out the pooch - all in one! Our classes bring you and your dog closer together. We give tips & advice on the best way to manage your dog. Working as part of a team with your dog not only forms a stronger bond but can eliminate behavioural problems. Cani-Fit is for everyone... Whatever your size, level or ability (that goes for you and your canine friend), we have different classes available. 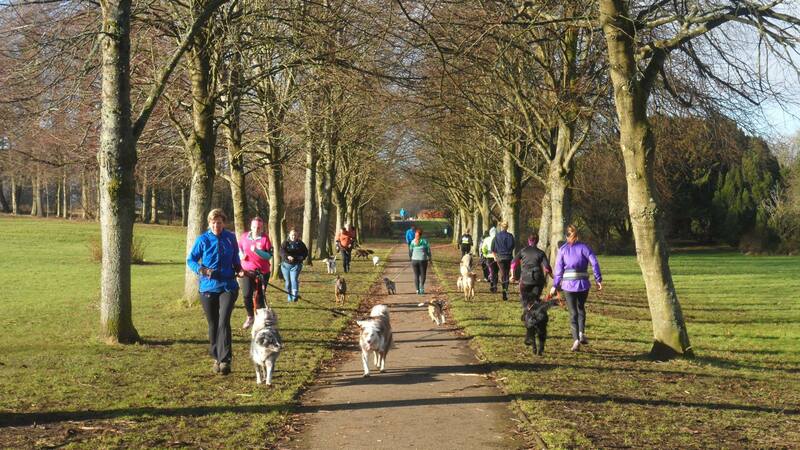 We teach you and your dog how to get fit, run together and have fun doing it. Copyright ©2015-2019, Cani-Fit. All rights reserved. Privacy. T&Cs.